When it comes to the portrayal of mental health in film or tv; representation or discussion of such a topic can at times be stigmatizing, painting an ill-informed or sensationalized image of what we think about mental illness or our mental health in general. 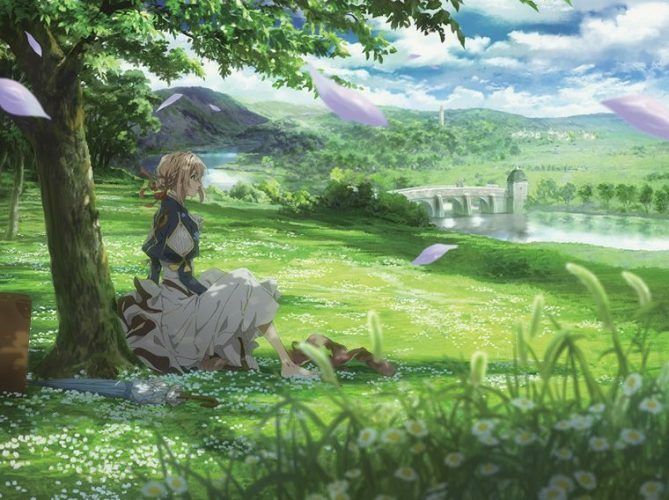 With a medium as expressive and vibrant as anime, there are opportunities to either do real harm when it comes to the portrayal of mental health or develop intriguing and conscious narratives that will leave audience members more conscious of their own personal wellbeing and the wellbeing of their friends, family, and strangers. 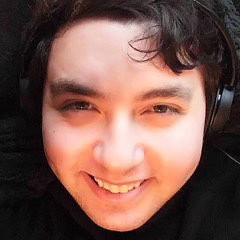 When putting together a list of anime which discuss or allude to themes of mental health, we considered the immediate importance which mental health plays in the plot of the show, how complex is the representation of characters who are struggling with their mental health, and to a lesser degree, how well the animation style, genre, music, and other technical elements work to complement the narrative. Around 200 years into a future Japan, an almost utopic law and order is kept under the watchful guardianship of the Sybil system. An incredibly complex algorithm-driven computer program which seeks to identify the mental stability of Japan’s citizens. Assessing for any risk of violent or latent criminal tendencies. Citizens whose “Psycho-Pass” score is shown to pose a risk will be arrested and labeled a latent criminal before any crime can be committed. Among the many citizens who benefit from the security this rule of law provides, is the intelligent Akane Tsunemori, a young woman who recently joins the police force to help ensure the peace and uncover crimes, even if that means partnering with a latent criminal, Enforcer Shinya Kougami. The more they work together, the more they uncover the truth about this mysterious system. 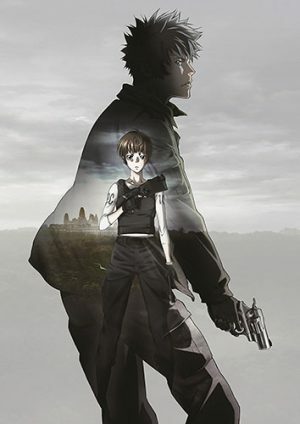 From Production I.G., comes an exhilarating sci-fi, mystery, thriller anime that challenges perceptions of powerful emotions and what society does when turning to criminalize those who are not a part of designated mental “norms”. 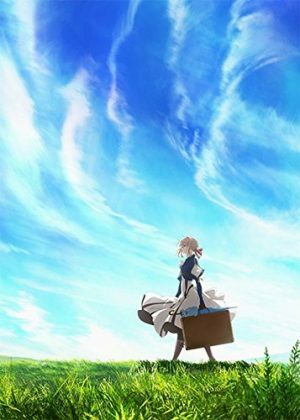 In essence, this anime makes it to the list not simply because the topic of mental health is embedded in the justice system which governs the world, but manages to start an interesting conversation particularly around stigma associated with mental illness. There is no rule more crucial in the world of alchemy than the law of equivalent exchange, “to obtain something, something of equal importance must be lost”. To break such a rule would mean to pay a terrible price. 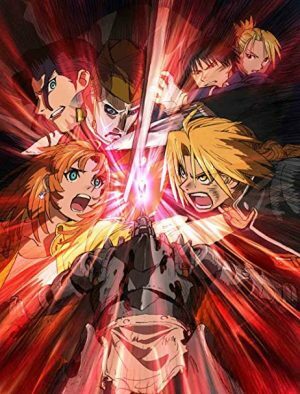 Two young brothers, Edward and Alfonse Elric, attempted to bring their deceased mother back into the living world through the use of alchemy. In their desperation, they failed to consider the consequences resulting in Edward losing his arm and leg; Alfonse losing everything but his soul. 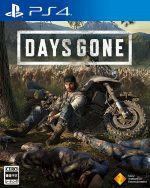 This leads them to journey to become official state alchemists for the military so that they have access to the capital and research they need to find the answers to restoring their bodies. 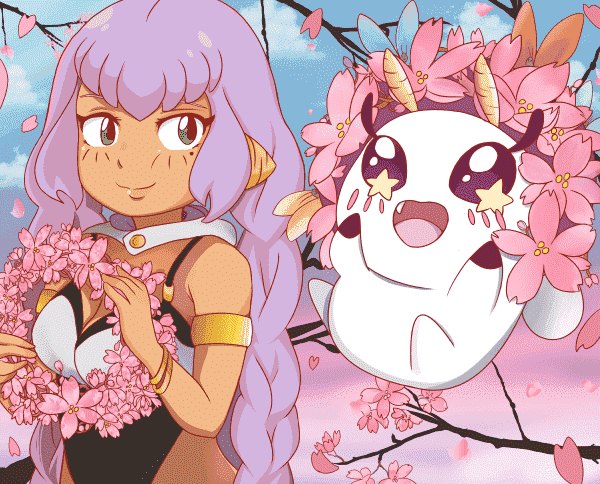 Studio Bones brings an anime that comes layered with various moments of great loss. Be it that of a mother, father, soldier, or people. Beyond this, it shows the individual ways people have of grieving when such a loss occurs. For the Elric brothers, they attempt to defy the laws of nature and alchemy to bring their mom back. For the many who are impacted by war in the series, a variety of emotions such as anger, hatred, and sadness are expressed when that which is precious is taken from them. If there is one thing that FMAB does well, it is to not paint any two characters’ experiences of grief or tragedy with the same brush. Naruto is an orphan living in the hidden leaf village. He has spent his whole childhood growing up in the village alone. Unbeknownst to him, a fox spirit responsible for the destruction of the village twelve years prior, including the death of his parents, is sealed inside him, resulting in him being shunned by the community. Naruto struggled through Ninja Academy where he worked to graduate to become a Genin all in the hopes of working to eventually become the Hokage, the leader, of the whole village so that he will finally be seen in a positive light by the community. Now a Genin, Naruto is a part of Team 7 with Kakashi-sensei, teammates Sasuke Uchiha and Sakura Haruno. Will he be able to make his goals come true? What makes Naruto, as a character, so special is not simply his sad backstory, which many heroic figures in tales tend to have, but his reaction to that tragedy and isolation in his life. Growing up within a community that hates you for an unknown reason can certainly be enough for someone to give-up or become dispirited. 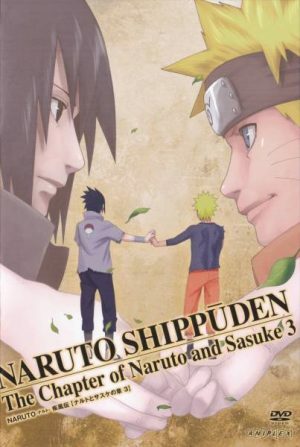 Yet in spite of this experience, Naruto aims to try his best and become the Hokage, he maintains a mindset that allows him to get through difficult moments and seemingly impossible battles yet still stay true to himself and his values. He has a “will of fire” as the Hokage would put it. Kakeru is an amazing runner, but his talent and social ineptitude tend to put a barrier between him and anyone he is on a team with. It was this barrier that led to him leaving track altogether. Low on money, he runs away from a store clerk after snagging some food for dinner. 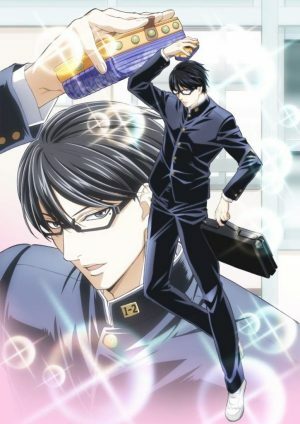 During the chase, he bumps into a young man on his bike named Haiji, a student at Kansei University just like him. 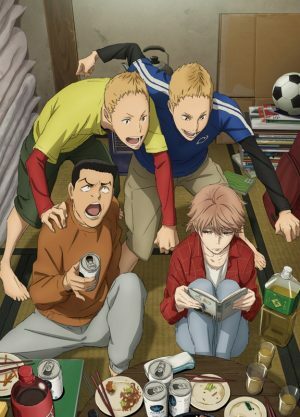 Haiji discovers the situation that Kakeru is in and invites him to become a member of his dorm with other guys from the university. 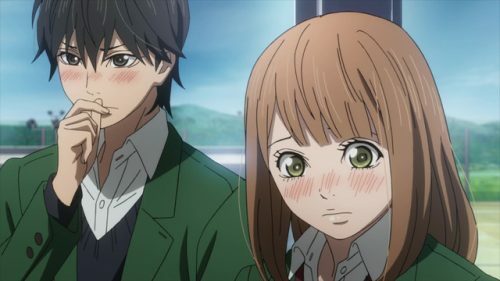 Kakeru soon discovers that Haiji’s motive for inviting him to stay at the dorm was to have the dorm compete as the university’s track team in one of the most challenging runs in Japan, Hakone Ekiden. Can this team of amateurs pull themselves together to make the impossible possible? The various team members at Kansei University’s track team come from various backgrounds, all with their own individual lives and struggles such as: seeking a good job, trying to maintain a relationship with someone, quitting smoking, or just getting into shape. The track team brings them all together and shows them the benefit that running as an exercise and sport can have on one’s physical and mental wellbeing. We would be remis if we left an anime that highlights this important fact, off the list. 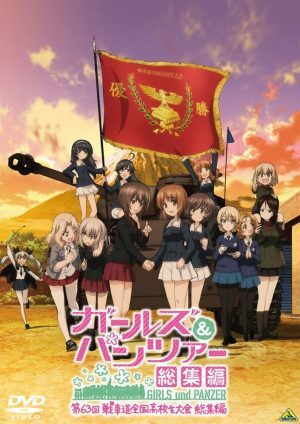 Among the weapons of war used between nations, none are more surprising than that of a young girl named Violet, who was brought up as a tool of destruction. Once the long war was over, Violet was left with terrible memories with her only comfort being the final words of the commander who gave her a name, yet she struggles with her inability to grasp the words’ meaning. A friend of the commander, Claudia Hodgins employs her as an Auto-Memory Doll at his company CH Postal Service Company, where she is tasked with writing letters for strangers, even though she still struggles with fully grasping the emotions and wishes that are shared with her. With her new life beginning, can she learn to be more than simply a tool and grow to understand these emotions and words expressed to her? Mental health is not simply about the presence of overwhelming emotion or feeling but also about our ability to connect with the words and emotions of others, how it affects us and fuels us. In Violet’s story, we see her emerge from this dark past and struggle with connecting with other people on an emotional level, creating a seeming distance between her and others. A fact which Violet is not oblivious to. The intricate importance which the show places on the importance of human connection earns it a spot on the list. 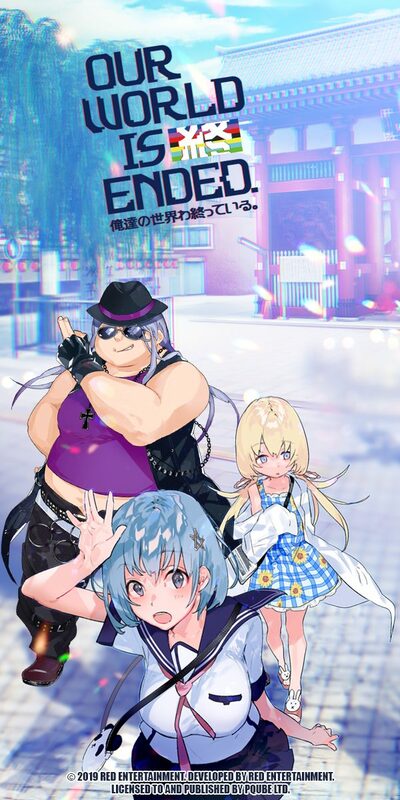 Aatia Kaizaki is an unemployed and down on his luck, 27-year-old who after leaving his first lucrative job after only a couple of months, is left with trying to earn some money from part-time jobs; all the while bombing interviews and pretending to be employed when around his friends. 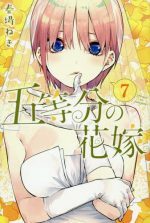 Considered a failure by those in his life, Aatia’s fortune takes a turn for the strange when he encounters a man, Ryou Yoake, who introduces himself as an employee at the ReLIFE Research Institute, a company which seeks to rehabilitate the recluse and those who are not employed. 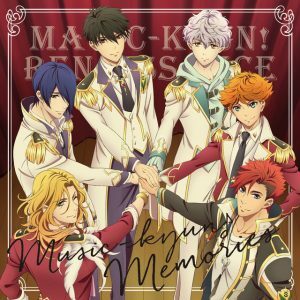 Ryou offers a strange pill that will turn him into a younger high school version of himself for one year. Upon successful completion of the experiment, he would be offered employment and be able to turn his life around. Can such a thing be possible and if so will Aatia succeed in this experiment? One thing that can negatively affect our mental health is our own negative perception of our self, our self-doubt, and sense of failure. For Aatia, this perception is fueled by the great expectations which he and society as a whole place on him to be a positive working member of society, something that he shares with the next show on the list. Yet despite this sense of failure and struggle to secure employment, he stays true to himself and his values even when placed in various difficult scenarios. 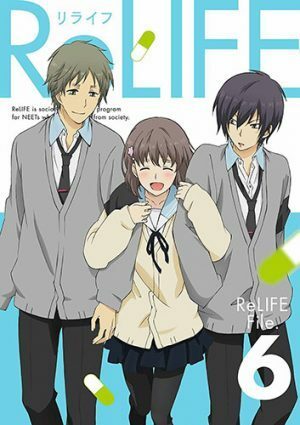 ReLIFE has us exploring more deeply what factors contribute to defining our self-worth as individuals and how that ultimately affects us. A Hikikomori is a term to describe an individual who is considered a shut-in and a NEET(not pursuing education, employment, or training), Tatsuhiro Satou just so happens to be such an individual. He has done all he can to shut himself off from the world outside his tiny apartment, driven to seclusion by the conspiracy theories in his head. 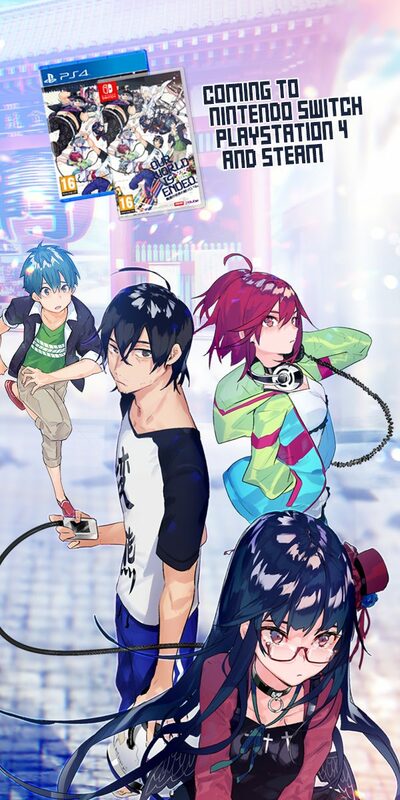 Having no formal education beyond high school, no real ability to socialize, there appears to him to be no clear path until he encounters Misaki Nakahara, a quirky young woman who wants to help Tatsuhiro live again. Much like in the anime above, we have a protagonist who does not appear to be meeting the expectations of society, yet the thing that separates the protagonist of Welcome to the NHK from ReLIFE is the severity of Tatsuhiro’s situation. Showing extreme anxiety upon contact with people and the external world with conspiracy theories continuing to fuel his reclusiveness, Tasuhiro is not in a good place when we first encounter him at the beginning of the anime. 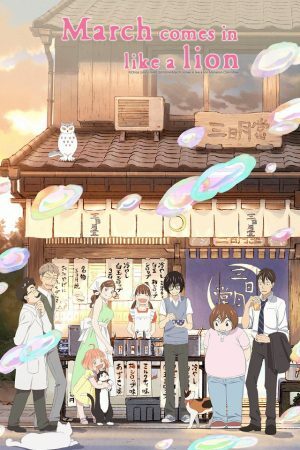 Welcome to the NHK creates a journey out of the everyday things we take for granted even though it’s animation can at times cause more fear than understanding for the audience. Moritaka Mashiro dreamed of nothing more than becoming a mangaka as talented as his uncle. Yet this dreamed soon died the day his uncle passed away from overwork when Moritaka was still a small child. It was a dream his family was glad he gave up so that he would not end up like his uncle. Yet many years later in middle school, the incredibly bright Akito Takagi declared his dream of becoming a great writer of manga and sought Moritaka’s help as an artist, to make his and Moritaka’s old dream, a reality. 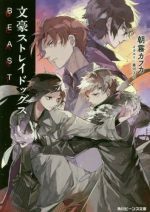 Apprehensive at first, Moritaka agreed and begun on a quest with Akito to achieve their dreams while doing all he can to keep a promise to crush. 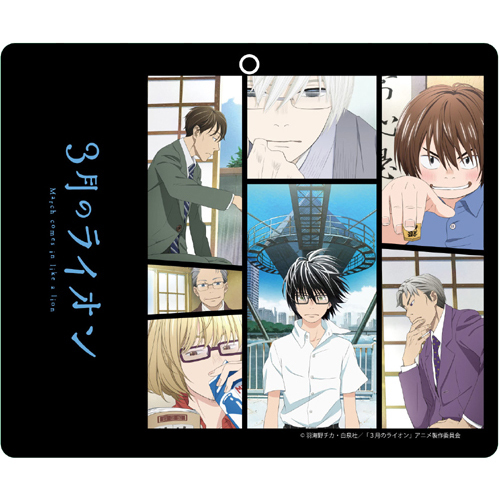 The creators of Death Note bring an anime that highlights the highs and lows of a career as a mangaka. 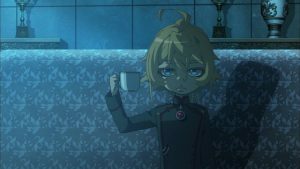 The anime carries throughout its episodes, this incessant need of the protagonists to succeed and to push themselves harder and further than ever before if they wish to succeed in the industry. Yet underlying all of this, is the consequences of overwork and stress as a result of one’s job. 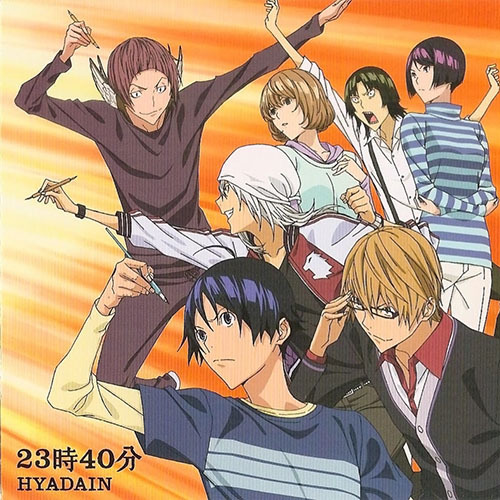 Whether it is a simple reflection of reality in the industry or simply aiming to give viewers an important lesson, Bakuman. Highlights the need for a proper work-life balance. Rei Kiriyama is a shogi prodigy and a professional player, having earned his place in the ranks when he was in middle school. Yet beneath the seemingly neutral mask he wears in day-to-day life, he struggles with a trauma from his past. 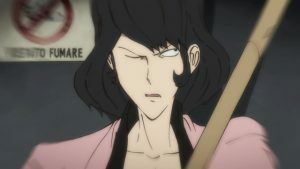 Between the death of his parents and sister to his adoption into a shogi-playing family, as well as the unrelenting expectations to succeed which he and the community place on him, it takes a toll. 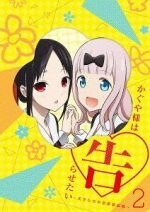 Yet through this difficult time in his life, he finds solace and friendship in three sisters: Hinata, Akari, and Momo Kawamoto, and those at the local shogi hall who mentor him. The creators of Honey & Clover bring a vividly astounding portrait of one young man’s journey of self-reflection and discovery. 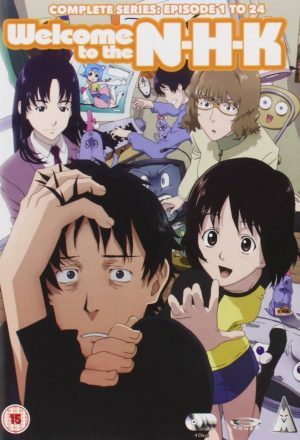 What separates March Comes in Like a Lion from others on the list, is how immersive the inner-monologue of Rei Kiriyama is, combined with the animation style, it creates an experience that allows the audience to dive deep into the storm that is Rei’s emotions. These stem from his recollection of his harmful past, his seeming depression, and the anxiety he has for his career and the future. Through its animation style, it also exhibits the literal light that can be brought into someone’s life by the supportive presence of others. 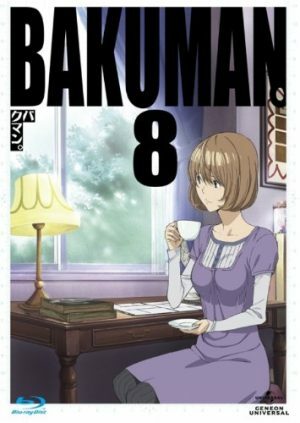 A sophomore named Naho Takamiya finds a mysterious envelop that appears to carry letters from herself 10-years into the future in her mail. Initially skeptical, the contents of the letters seem to mirror what is happening in reality and thus begins this strange adventure. The letters speak often about a fellow student named Kakeru Naruse who, unbeknownst to her, is struggling in his life. 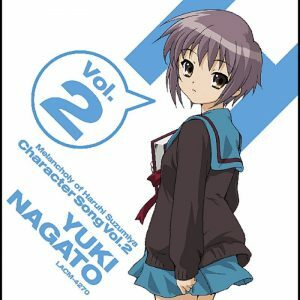 What does her future-self hope to achieve and can Naho succeed in the seemingly self-appointed quest from the future? Sometimes the biggest struggles a person will go through, are silent in nature. They can be hard to notice by our friends or family, yet still, support can be greatly needed. Orange makes it to the top of this list for illustrating the important difference that a supportive network of friends can have for someone who is struggling with their mental health. 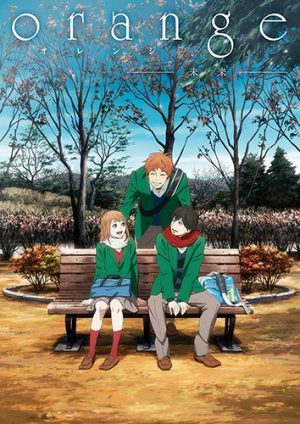 Orange creatively utilizes fantastical elements, such as letters from the future, to drive a narrative of support and hope for the characters involved. We hope you have found this week’s article on mental health intriguing. We hope it helps you reflect on your own mental health. If you feel you need supports for your mental health, please speak with a healthcare professional, know that supports are out there, should you need it. Let us know what you think of the article in the comments below.